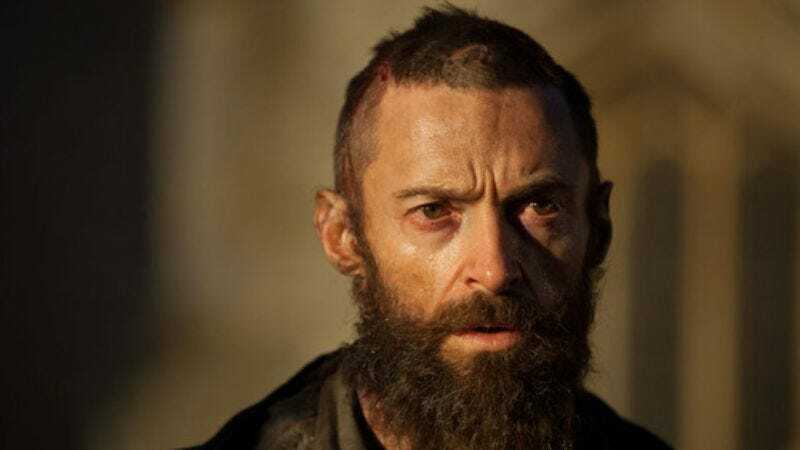 Hugh Jackman, an actor who knows a little something about what it’s like to set out from your homeland on a small-seeming project that eventually turns into a decade-spanning ordeal, is in early talks to star in an adaptation of The Odyssey. Based on the poet Homer’s millennia-enduring (and public-domain friendly) tale of a general and king who finds himself consistently waylaid in his efforts to return to his wife and kingdom, the film is being developed at Lionsgate by Hunger Games: Catching Fire and Mockingjay director Francis Lawrence. According to The Hollywood Reporter, Jackman’s involvement in the film is still at a very early, tentative stage, possibly because he’s getting sick of starring opposite cyclopes (which is the Merriam-Webster-approved plural of Cyclops, apparently, beating out our guess, “Jameses Marsden”). If he does sign on for the project, though, he’ll be taking on the lead role of Odysseus, a brilliant tactician who’s the best at what he does (sailing with wax in his ears, designing large wooden horses, sleeping with various goddesses), even if what he does (blinding people, insulting the gods, cheating on his wife with various goddesses) isn’t very nice.